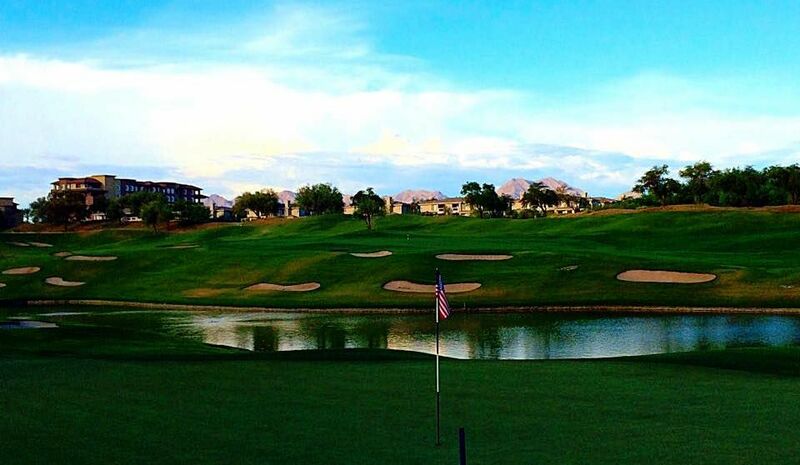 Kierland can best be described as a combination of desert and parkland golf. 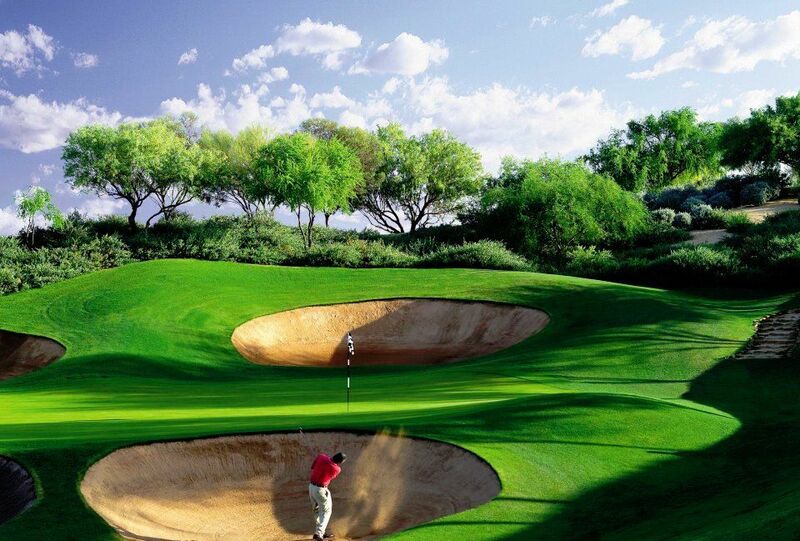 Some elements of desert golf are definitely present, although not as severely so as on many of the area courses. 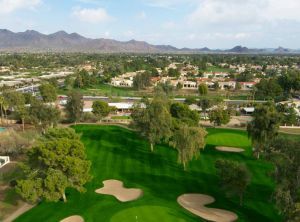 Kierland offers exceptional conditioning, three distinct nines for variety, and perhaps the best location in the city. Scott Miller designed this dramatic desert course. 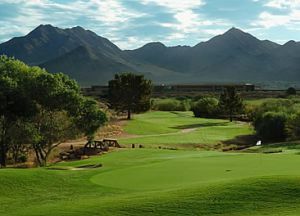 Beautiful green fairways are etched into golden-colored desert grasses, sweeping over constantly changing elevations to flawless tif-eagle bermuda greens. 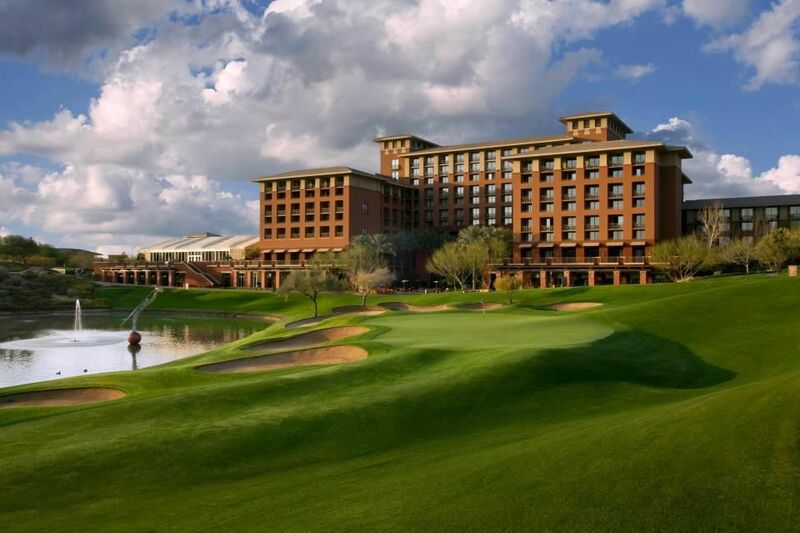 The course has more than three hundred bunkers, along with lakes, dry desert washes and strands of desert trees. 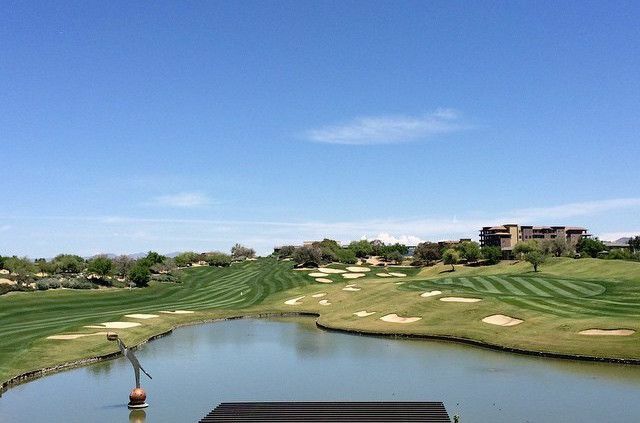 This is the home of the Golf Digest Golf School under the direction of Mike and Sandy LaBauve. 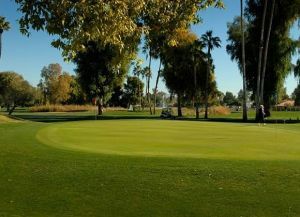 Kierland Golf Club offers a state-of-the-art teaching and practice facility, complemented by a first-class pro shop. 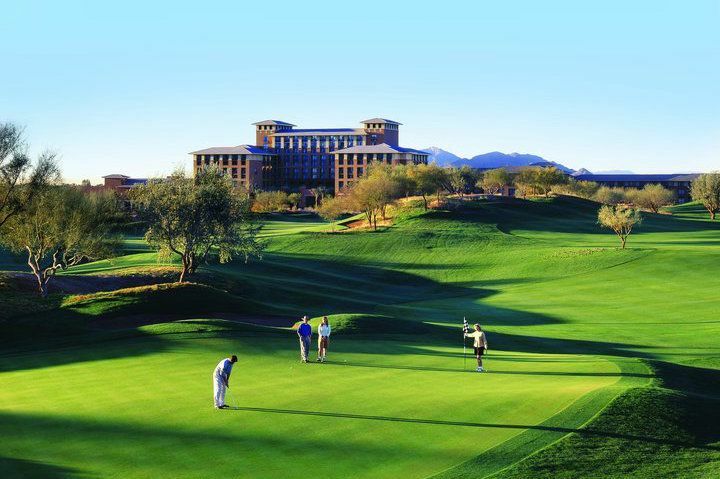 With its spacious 27-hole layout and food & beverage service, Kierland Golf Club is ideal for groups and tournaments as well as individual play. Take Interstate 10 West to Arizona Highway 51 (Squaw Peak Parkway). Go North to Greenway Parkway. Turn Right (East) on Greenway Parkway continue on Greenway Parkway past 64th Street and then look for Clubgate Drive and turn left. Follow Clubgate Drive to the clubhouse entrance, which will be on the left side of the street. Approximate drive time: About 30-35 minutes. 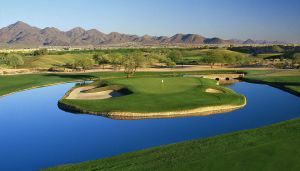 Kierland is not yet in our pool of Golf Courses for orders.